You’ve just arrived in Stuttgart? Book our Local Buddy – Welcome Package to get to know your new hometown and feel like a local as soon as possible. Explore Stuttgart with your local buddy Mel. Visit the main sights of Stuttgart in the city center, get to know your new neigbourhood and find out where the locals go. When you’re planning to move to Stuttgart and want to brush up your German language skills in advance, book our Stuttgart focused Language Training. Based on articles about Stuttgart you will brush up your spoken German in skype or facebook calls with Mel. Improve your German and learn more about your new hometown at the same time! 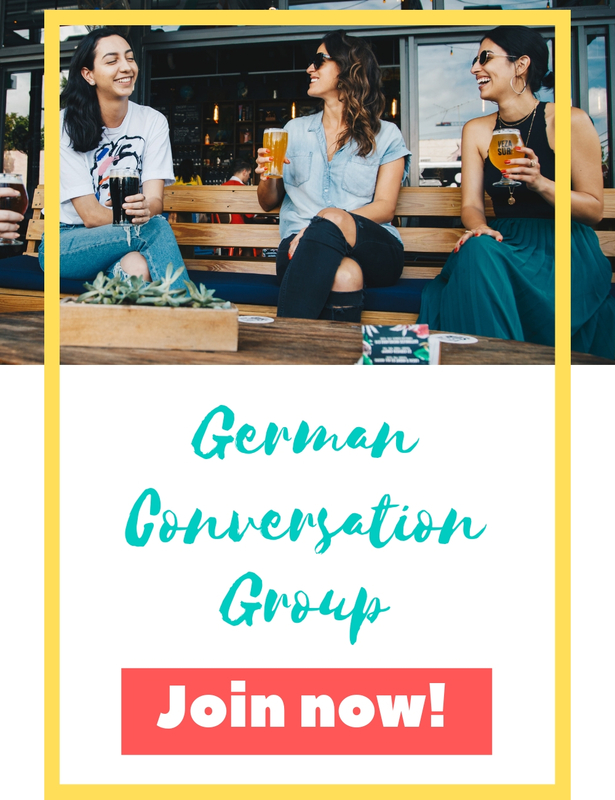 Join the new German Conversation Group in Stuttgart! We will meet once a week in a coffee shop/restaurant in downtown Stuttgart – or step outside and train our language skills on the streets. The first meeting takes place on February 13.